REDY2GO cruise shuttles are ready to help you on your Carnival Cruise! 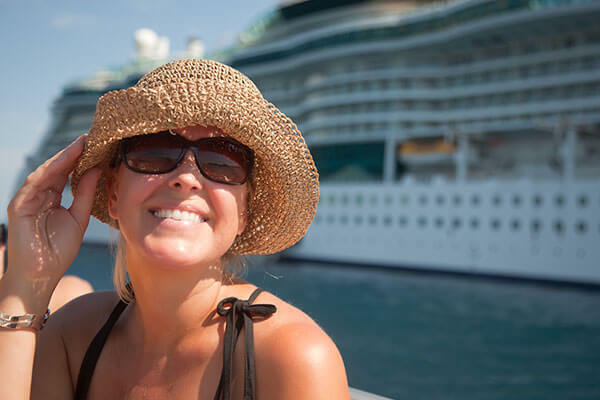 We make all of your Carnival Cruise transfers in Australia easy and reliable. Whether you’re headed out on Carnival Spirit or the Carnival Legend, we can provide the seamless car service that you are looking for. 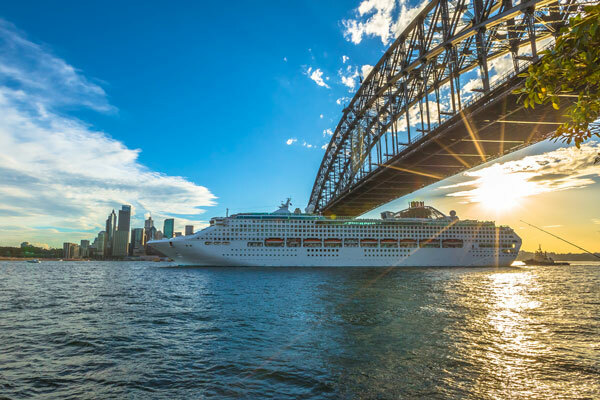 Parking at the Sydney passenger terminal is hassle, a Carnival Cruise transfers makes it easy. Don’t miss the boat with a REDY2GO Carnival cruise shuttle. 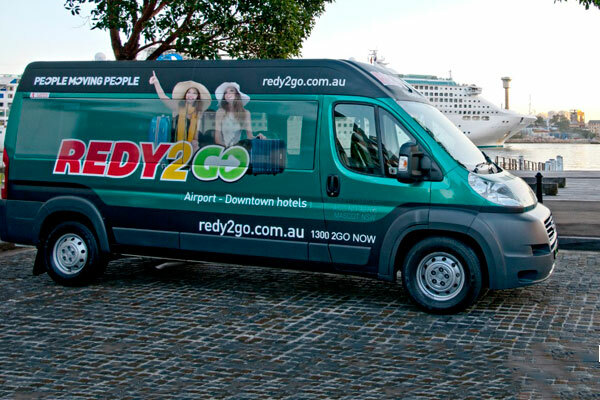 REDY2GO offers Carnival Cruise Shuttles to the Overseas Passenger Terminal (OPT) - Circular Quay. Carnival Cruise itineraries include Tasmania from Sydney, Queensland from Sydney, Great Barrier Reef from Sydney, Transpacific from Sydney, Asia and Australia from Sydney, Pacific Island from Sydney, and the Melbourne Cup from Sydney. Not travelling with Carnival? 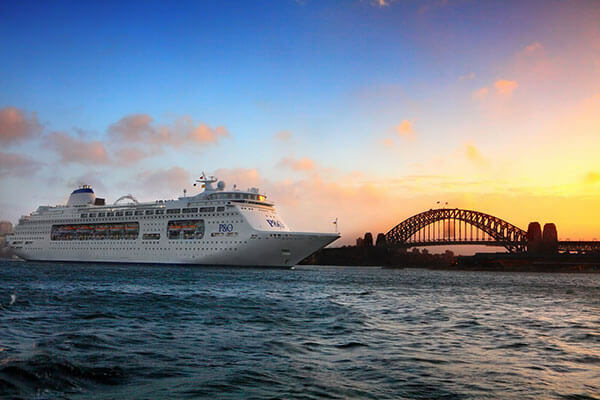 Find out more about all our cruise shuttle services in Sydney. Book your next Carnival Spirit cruise shuttle with REDY2GO! Your Carnival Cruise Shuttle in Sydney is REDY2GO, are you? Start your next holiday in Sydney with a Carnival Cruise shuttle, and don't worry about parking at OPT again. Book a Carnival Spirit cruise transfer in Sydney today.